I don’t use this shampoo. But my friend has the worst dry scalp ever. Any shampoo that is sold in the market can’t handle her hair living the hair very dry. My friend has to go to the salon paying a lot to have her hair care done due to being so dry. When I go to the salon I always have to get some information. That is how I am. So I followed my friend and got some information. This is true information!! Kerastase product is well known already in parts of the world. 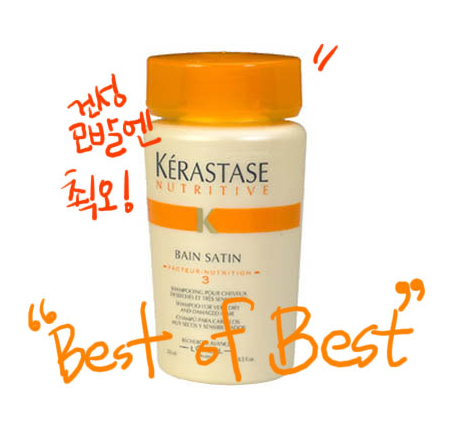 The staff on the salon would always recommend this to the celebrities who have dry scalps. For the people who have very dry hair or colored or perm hair is all perfect for this shampoo. So trust her and use it.